Ana Forrest has been changing people&rsquo;s lives for nearly 40 years. 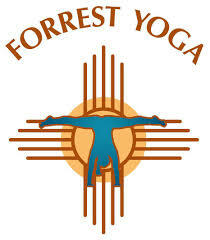 An internationally recognized pioneer in yoga and emotional healing, Ana created Forrest Yoga while working through her own healing from her life&rsquo;s trauma and experience. 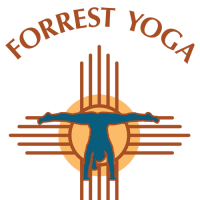 With thousands of licensed practitioners around the world, Forrest Yoga is renowned as an intensely physical, internally focused practice that emphasizes how to carry a transformative experience off the mat and into daily life.